Meet local people, learn their culture, language, local women projects, take photos and video, and dance the local dance and other local practices. It is well worth visiting these destinations alongside your safari, to get a real feel for both the cultural and natural heritage of this fascinating part of Tanzania. But we know it always helps to get a ballpark understanding of price. So enter some basic details below and we’ll tell you roughly how much it cost to get that great safari in Tanzania. 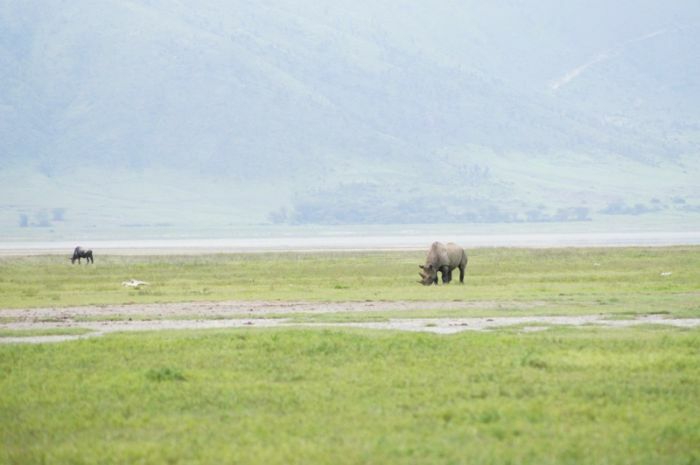 Pick up from Arusha after lunch & proceed to Lake Manyara National Park. Enjoy an afternoon game drive in the park. Dinner & overnight at lodge. After breakfast, enjoy morning game drive & proceed to Serengeti National Park. Picnic lunch on the way. Dinner and overnight at lodge. Enjoy full day of unlimited game drive in the park. Picnic lunch in the park. Return to lodge for dinner & overnight. Explore the Serengeti National Park. Picnic lunch in the park. Return to lodge for dinner & overnight. Drive to Ngorongoro Conservation Area after breakfast. Enjoy hot lunch at the lodge. Dinner & overnight at lodge. After breakfast, you will be descending 2000ft to the crater floor for the famous crater tour. Enjoy picnic lunch in the crater. In the afternoon drive back to the lodge for dinner & overnight. Return to Arusha after breakfast. Have lunch in Arusha before being dropped off at your hotel.